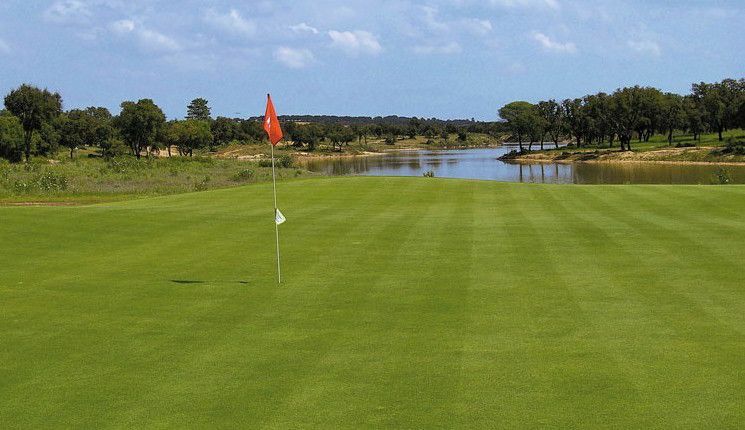 Located to the east of Lisbon in the fertile rolling lands of the northern Ribatejo Stretched over 72 hectares the course has ample room to take advantage of wide fairways and open wooded countryside. 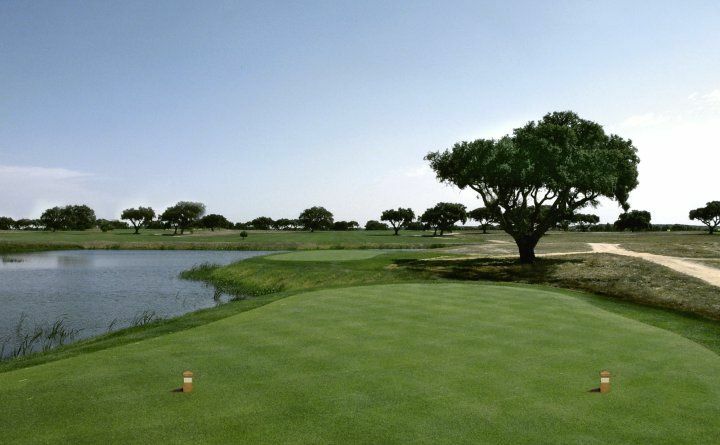 The first whole quietly and easily introduces the golfer to the course. 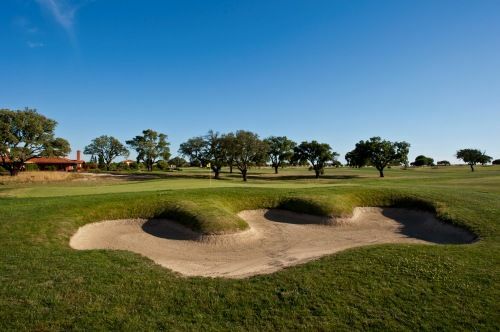 However, by the eight hole the player will find that the game has changed introducing more skill with teasing greens. 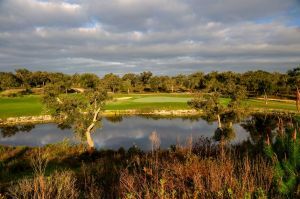 The 11th hole, Par 4, is the most attractive on the course and at the same time the most challenging to play well. 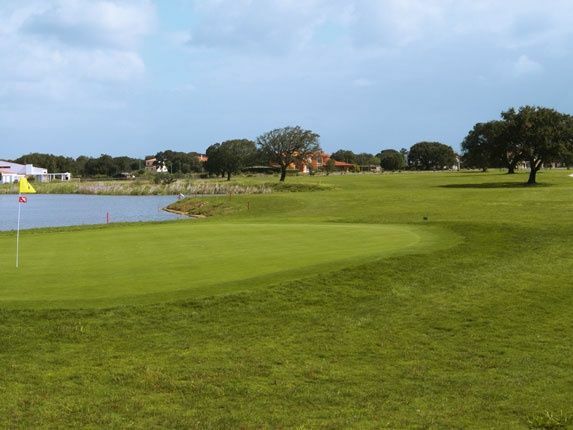 To get to the course from Lisbon after Vasco da Gama Bridge, turn on your right hand side to IC3 direction Porto Alto and follow this road. 10.8 km after the bridge exit, turn on your right hand side to N119 direction Coruche. 14 Km after the crossroad youll find the Infantado roundabout; go straight ahead through N119 direction Coruche. 5 km after the roundabout turn on your left hand side directing to Benavente. 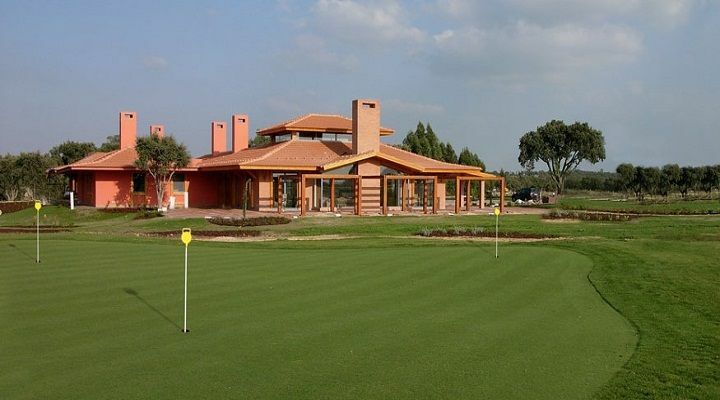 6.5 km after the crossroad, at your right hand side youll find the main entrance to Santo Estevao Golf. 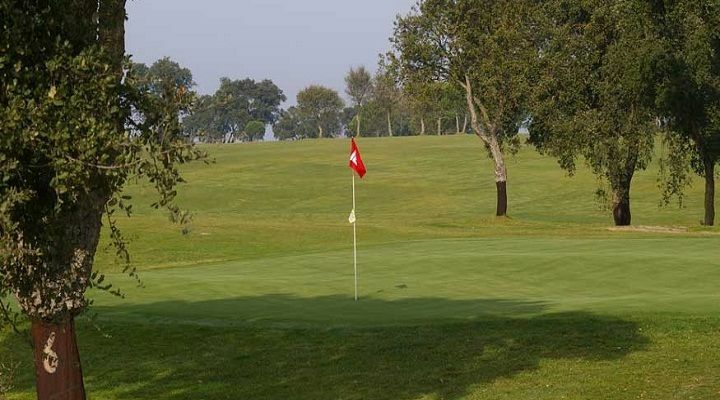 Santo Estevao Golf Course is not yet in our pool of Golf Courses for orders.